Peninsula College invites corporate sponsors, boosters, alumni, fans, employees and students to join in a fun end-of-year event to play the “greatest game ever played” and raise money for athletic scholarships. 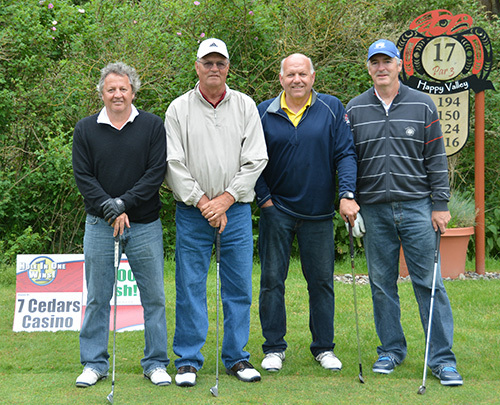 The Annual Pirate Golf Tournament is set for June 1, 2019 at Cedars at Dungeness Golf Course. The four-person scramble features four hole-in-one prizes, including a new car compliments of Wilder Auto Center, tee prizes, lunch and prizes for winners of six divisions. The tournament kicks off with a shotgun start at 9 a.m. Players register beginning at 8 a.m.